ContiSportContact 2 is Continental's Max Performance Summer tyre developed to meet the needs of the drivers of powerful sports cars, sports coupes and luxurious performance sedans. ContiSportContact 2 features Continental's bionic compound and contour technologies to enhance traction, braking and handling. 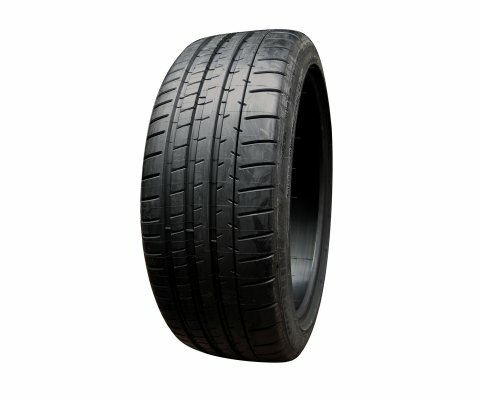 It is designed with premium gripping traction for confident cornering. 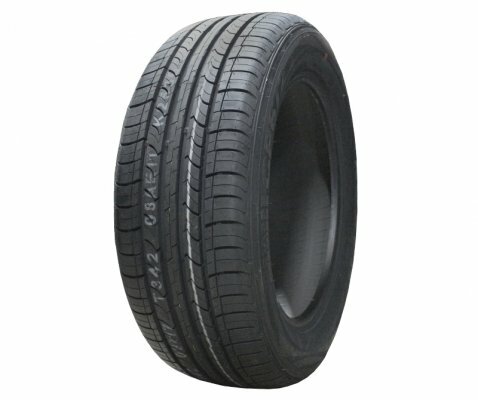 This tyre will meet the demanding driving needs of the luxury sedans, sports coupes and sporty cars. With such powerful machines the ContiSport Contact 2 gives plenty of warning when limits are being approached and confidently delivers in both wet and dry conditions. 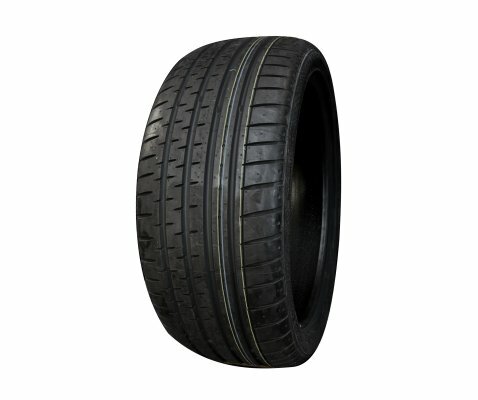 The tyre gives inspiration to use all of the vehicle performance available. 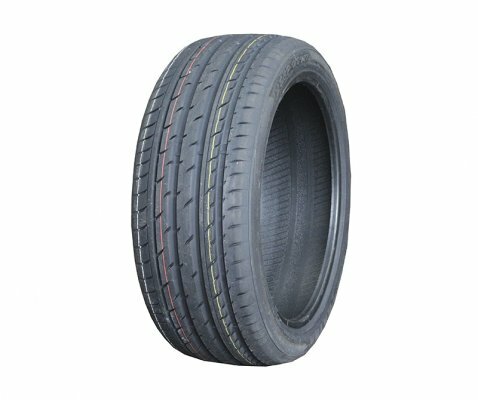 Like all summer tyres, the Continental ContiSportContact 2 is not intended to be driven in near-freezing temperatures, through snow or on ice. 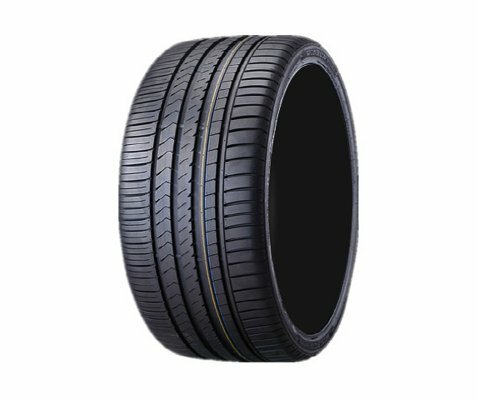 The ContiSportContact 2 features Continental's bionic tread compound technology moulded into an asymmetric design that enhances steering response and precision. 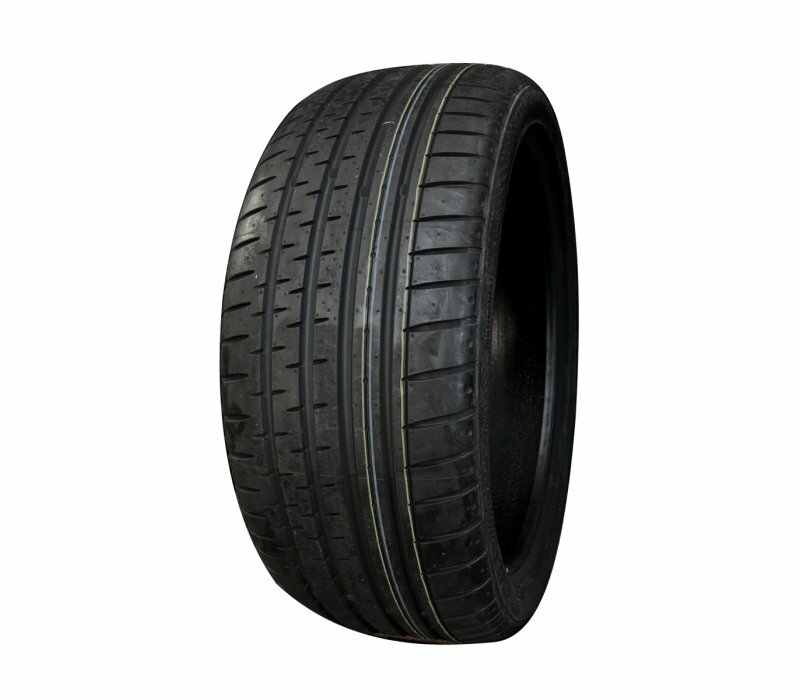 The tyre's continuous ribs provide the circumferential stiffness to transmit drive and braking forces. 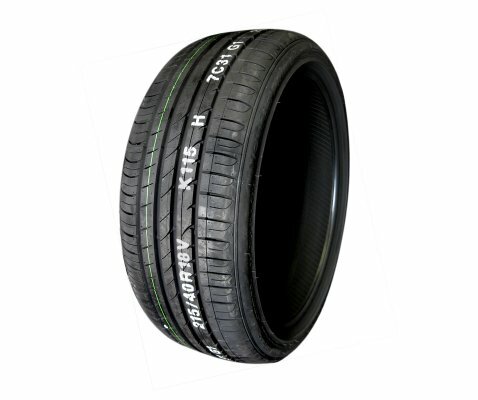 The continuous circumferential tread grooves between the ribs help disperse water to resist hydroplaning. 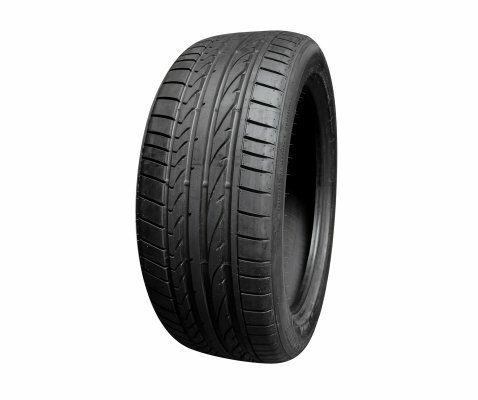 The tyre's internal structure features Continental's Advanced Mold Contour (AMC), which allows the tyre to become wider during braking to help shorten stopping distances. The ContiSportContact 2 features twin steel belts reinforced by nylon to stabilize the tread area and enhance handling as well as high-speed capability. Outstanding road adherence with stable straight-running ability and excellent grip on wet and dry surfaces.